My name is Chris Weatherly, and I’m currently an Associate Pastor at Christ Community Church in Winter Haven, Florida which has basically turned into Legoland, Florida. While my high school dream of becoming a professional rapper has died, I still get to live out my calling of working at a church every single week. I am passionate about helping people take their next steps of faith in their personal relationship with Jesus Christ. I’m married to the greatest woman in the world and have two amazing children. I believe a couple of things. I believe the world is changing faster than any of us can keep up, and for many people this is a scary idea. We are afraid of what the future might look like, but we can learn from scriptures and from history that the church and the gospel aren’t fossils of the past, but a bright beacon of hope for the future. Our goal shouldn’t be to build our faith on shifting sands, but to build our faith on solid ground with a firm foundation. My goal with this site is to help you become stronger in your faith, and to bridge the ever widening gap between the church and those who don’t follow Jesus. Journey with me as we take our next steps in the faith together. If you would like to learn more about building stronger ministries then continue to following my blog or purchase my book If you are currently in ministry. 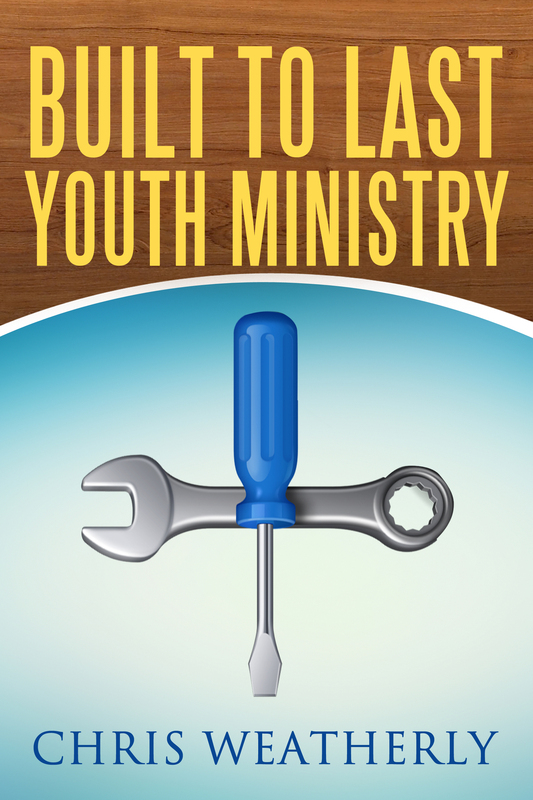 If you want to help the next generation take their next step spiritually then check out my first book Built To Last Youth Ministry. My next book, “What’s Next: Becoming a fully devoted follower of Jesus”, should be out later this year. Subscribe to my email list and you will get more info about my next book in the coming months.